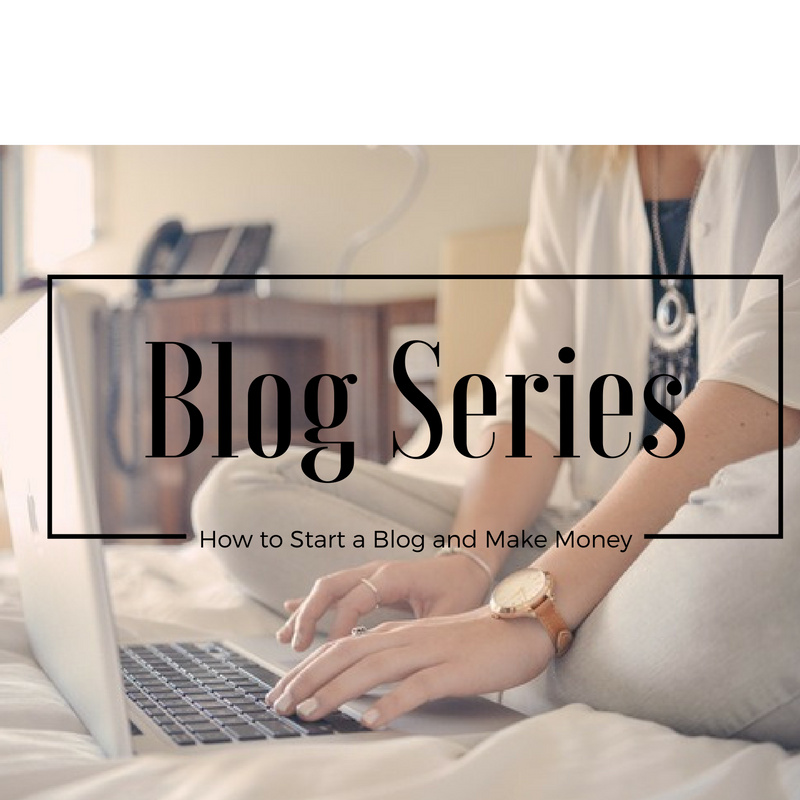 I am going to start this series to help you learn how to start up a blog and make money! This will be a series of posts, as one long post will be way to much. I will split it up so it is easier! So, take the journey with me and stay tuned for each post with more information on how to start blogging! I am going to focus on creating a self-hosted WordPress.org blog, you can use other outlets for blogging but this is what I do, so I know it and have found success with it. A self-hosted WordPress blog does require a small investment, most bloggers use WordPress, it is the most popular route. WordPress.org is by far the #1 platform for building successful blogs! I started on Blogger and ended up moving to WordPress later on, and that was a horrible pain and I paid money to get it done! First off you need to decide what your blog is going to be name, and then what the URL will be. Tip here is pick a name that is easy to say and remember, and not to long. I didn’t do that with this blog, I should have but didn’t know this tip. So come up with a fun name that is simple and easy. The url will be the name you decide: chicnsavvyreviews.net. Google your name idea to ensure their are no other sites with the same name. If no site comes up, then your site name is available. If it comes back with a link to a site, you have to think up another name! You can’t copy off of anyone, no two sites can have the same name. Make sure your name is easy to spell and say! If you can’t spell it very easy, people could have a hard time finding your site. Like I said earlier I missed that memo when I created my site! You need to also think what you will be writing on. Will it be about your love for animals, parenting, how to create crafts, and so on. Make your name fit what you will mostly be writing about. They recommend that you pick just a few areas to write on or even just one. It helps people know exactly what they are coming to your site to read! Just make sure your name and what you will write on will pair nicely. You don’t want your name to be Paradise Destinations and talk about how you parent your children. Make sure it flows nicely. Once you have a domain name picked out you will need to buy it. You can go through Name Cheap, Go Daddy, etc to buy your domain names. I have mine through Name Cheap. Next is hosting, Bluehost is a good one! Over 800,000 would use Bluehost for their hosting! If you want to make money on your blog you have to pay for hosting. 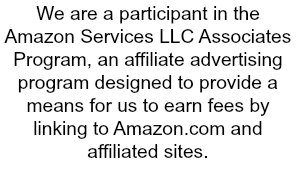 Creating a free blog and making money is against policy, so buying a hosting package is the way to go. Bluehost has tutorials on how to set it up, which is really nice!!! Now, if you are tech savvy you might be able to do this yourself! You can search out YouTube videos that can share how to create a header and such! They will have a better chance for you to understand than me typing it all out, you can actually see the steps to take! For software I love using PicMonkey to create things. You can edit pictures or create blank canvases and add text and graphics! PicMonkey also has tutorials on how to use their software if you struggle with it at all! They offer a free and paid service. The paid service does give you a little bit more options, and I use paid, it looks more professional! BUT Free is good to if you can’t afford it. You will want a header, which is like what you see at the top that says ChicnSavvy Review’s. Stay tuned for the next post, this will be good for now to get you started! It will take some planning and time on your part to find what you really want! 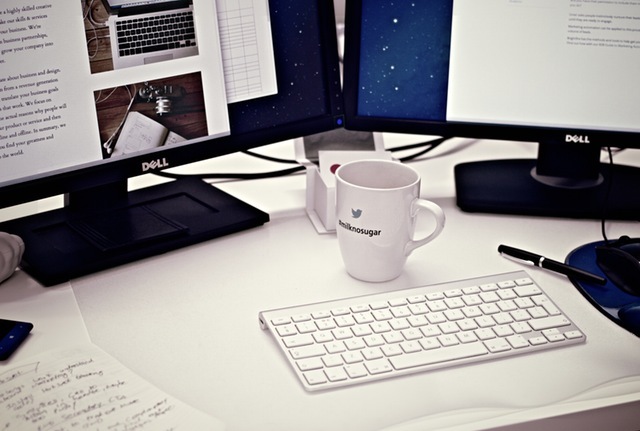 Next Posts will be writing posts successfully and monetizing your site!